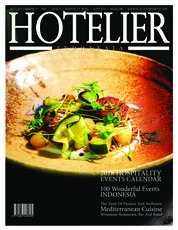 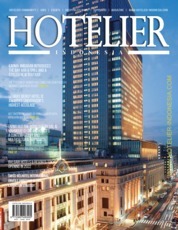 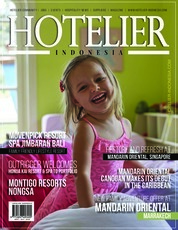 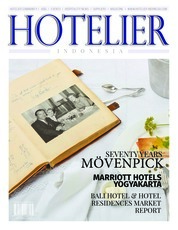 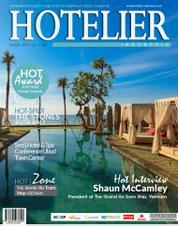 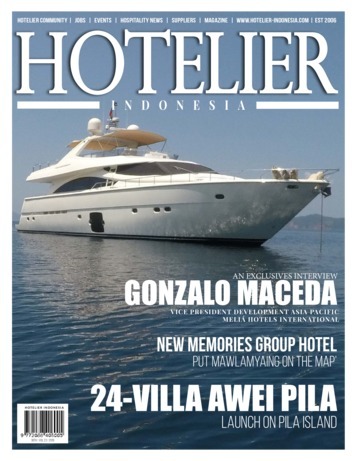 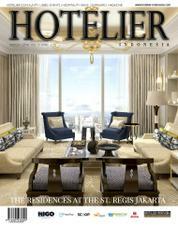 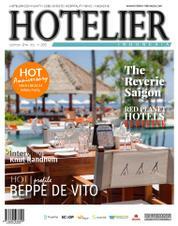 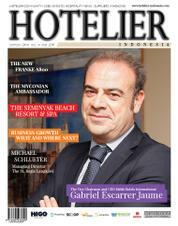 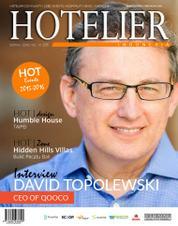 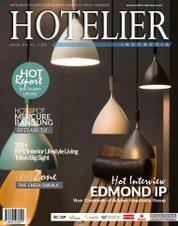 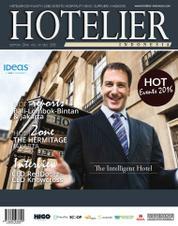 Mission Hotelier Indonesia magazine is for the hotelier and hospitality professional who is a worker at any level. 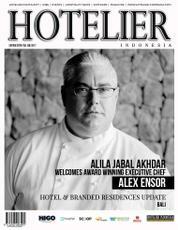 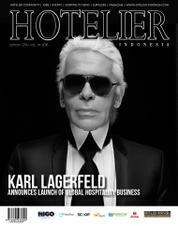 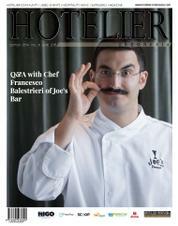 The magazine has a commitment to be a platform for those who are represent professional in hospitality industry. 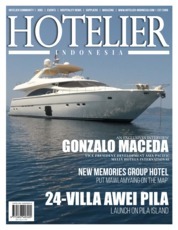 And to promote the concept of community in this fast growth industry. 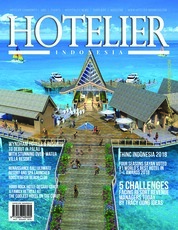 HOTELIER INDONESIA ED 38 Februari 2019.